We all know Oculus Rift is a VR headset that was developed and manufactured by Oculus VR, a division of Facebook Inc. Oculus Rift was introduced back on March 28, 2016 making its debut, after being funded by a Kickstarter campaign that took place in 2012. Most of the people assumed that after Brendan Iribe, Co-founder of Oculus leaving the company will cancel the developing a “Rift 2”. However, according to the TechCrunch, the VR giant Oculus had plans to develop a “Rift 2” to a more lightly- rejuvenated “Rift S” Virtual Reality headset. 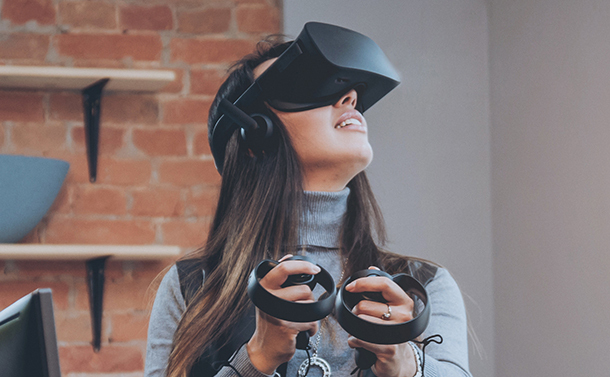 In fact, some of the websites have discovered the same code that is used in the Oculus PC software showing the new device by providing the peek to the abilities of the software. WHAT YOU CAN EXPECT FROM THE LAUNCH? 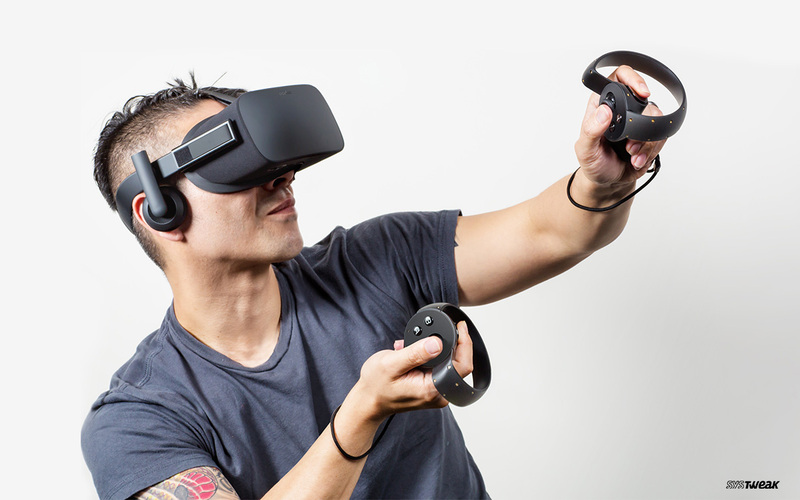 Techcrunch has shared a report, where it has been mentioned the Oculus PC Software will be a light frequency for Rift S cameras that can be adjustable for less lighting and night lighting as well. You can expect the built-in tracking cameras in the device that will keep a tab on the location. It will support the Interpupillary Distance (iPD) which can be adjusted according to the requirements. So, it seems like, the company has plans to drop the original Rift’s hardware IPD adjustment with its new launch. Last year in October, when Brendan Iribe, co-founder of Oculus left the company, its rivals were expecting the deal and cancellation of the Rift 2, as he was developing the Rift 2. Well, according to the received information about the Oculus PC Software, it seems like this time, things will be alike with the standalone Oculus Quest. In fact, the VR giant has no intentions to use the same trail of the original Rift’s footpath. Using the easy and plain setup can get a more effective and positive response. But let’s see what the owner is going to offer.